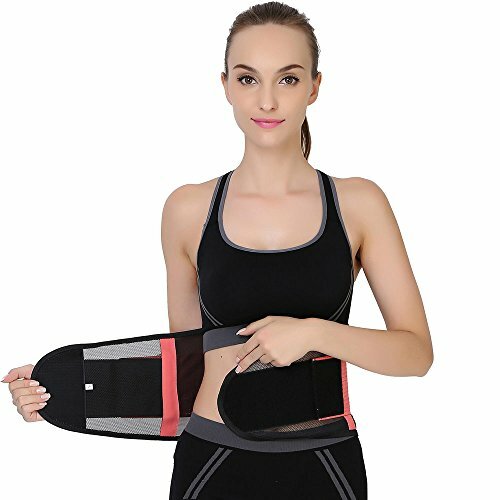 Say goodbye to those stubborn belly fat. 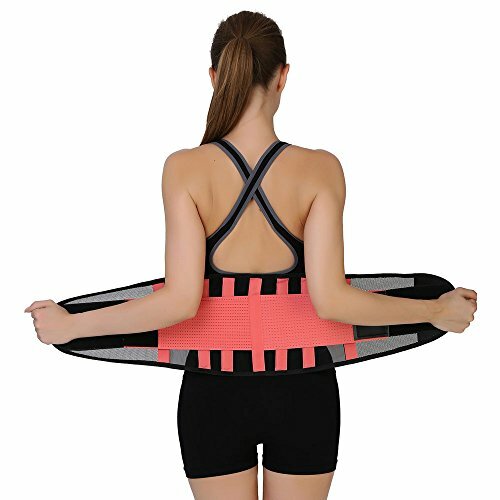 Ai-Uchoice waist trainers – the fastest speed to help you build an hourglass body shape! Everybody dreams to have a much trimmer and toned tummy but the mid-section flab has always been the hardest to go. 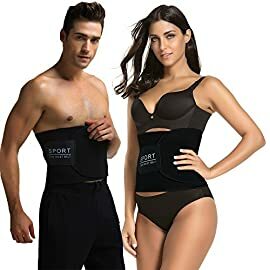 Losing weight and a few inches in the waist is a struggle for both men and women. 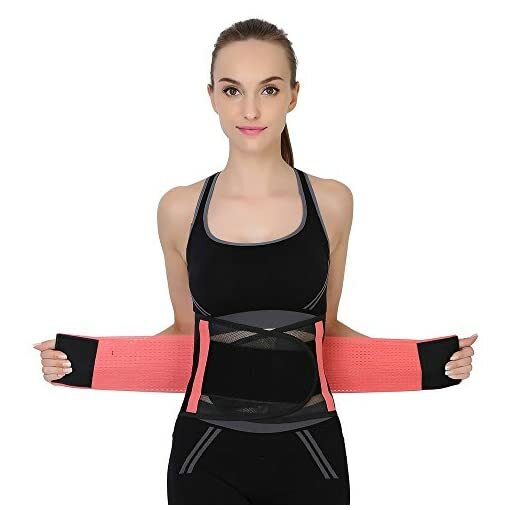 Designed to shape your tummy & define your waistline and maximize your curves to achieve hourglass figure, Ai-Uchoice waist trimmers are ideal as weight loss waist training corsets, workout bands or even postpartum support girdles. 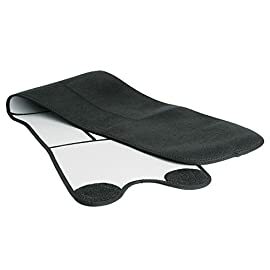 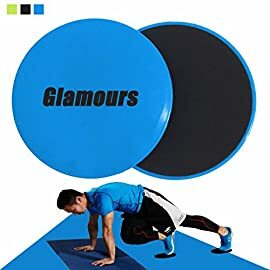 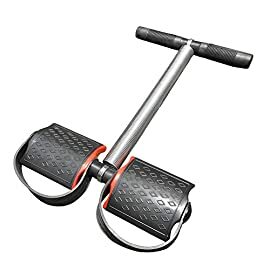 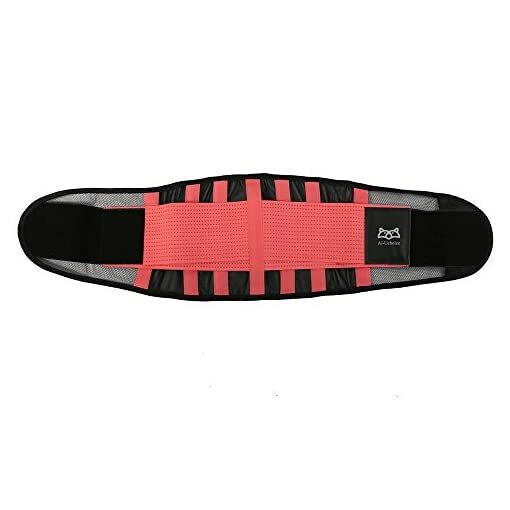 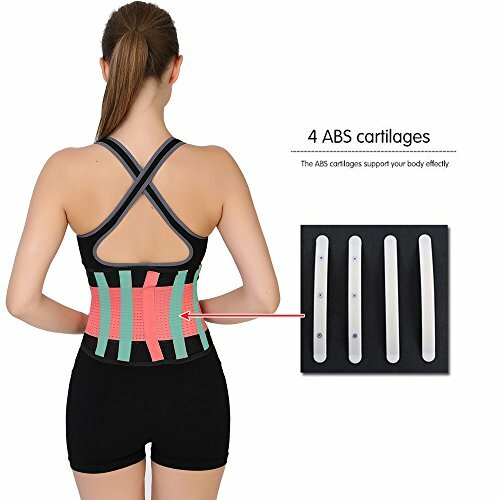 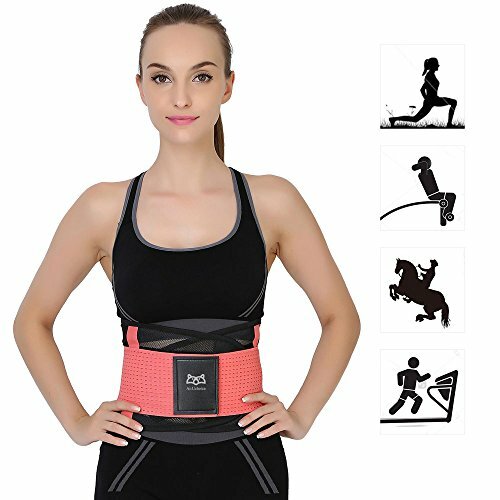 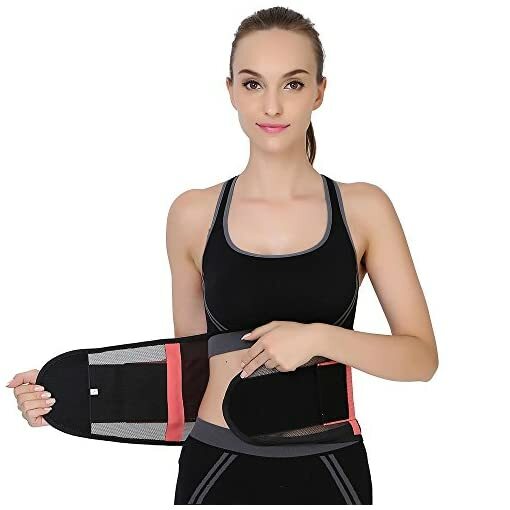 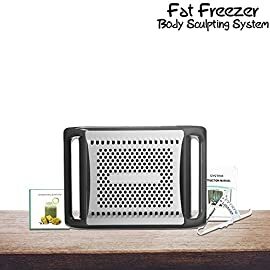 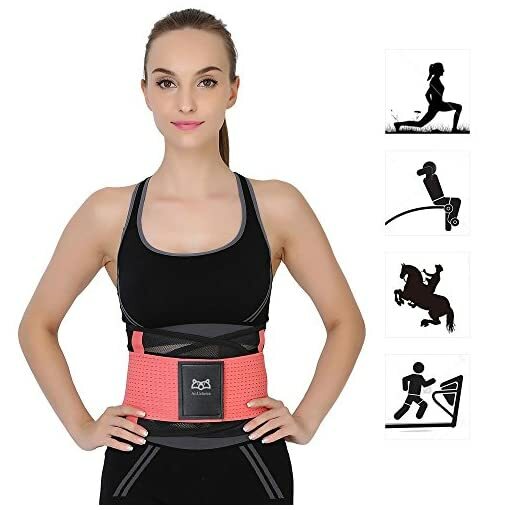 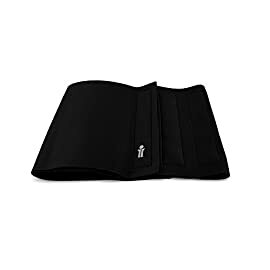 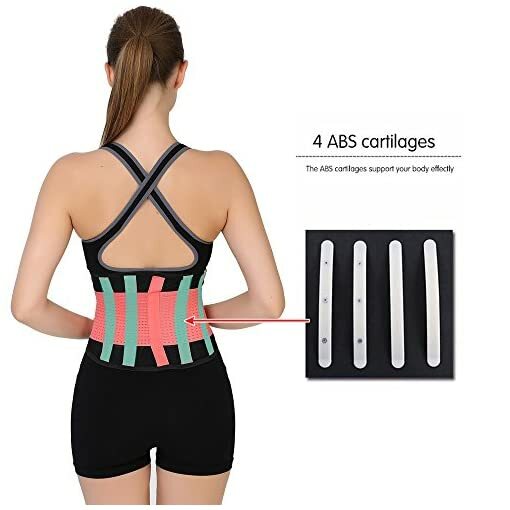 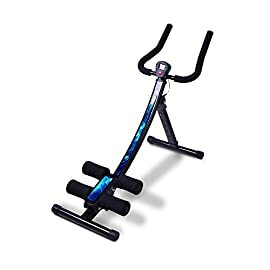 Whether you want to wear it for yoga, running, weight loss, waist training or postpartum belly recover, this sports waist trimmer will cover all of your body slimming needs. 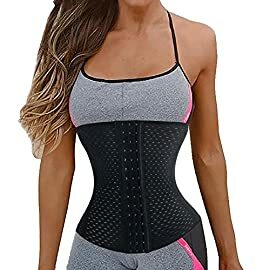 With this shapewear and proper diet, you can now maximize your workout to get rid of the stubborn belly fat and get the hourglass curves you have always wanted. 6.Refine your curve, create 360 degrees smooth back, waist and abdomen! 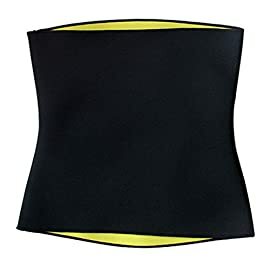 7.You will look slimmer,sexier and curvier! 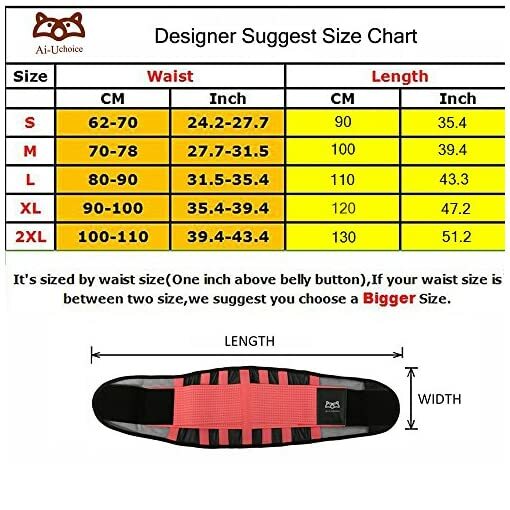 8.You will feel more comfortable,more confident, more elegant! 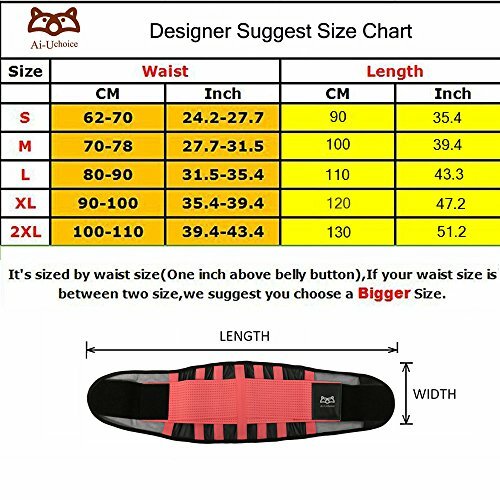 Dimensions: Width:9″, Length: S:35.4″, M:39.4″, L:43.3″, XL:47.2″, XXL:51.2″.